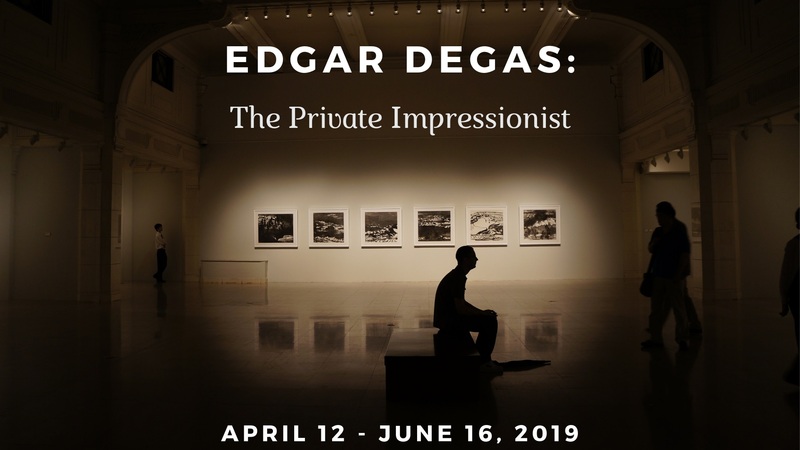 "Edgar Degas: The Private Impressionist" is currently on display at the Lightner Museum now through April 16, 2019. This is a rare opportunity to see over 100 pieces of art from the private collection of curator Robert Flynn Johnson. The collection includes more than 50 works by Degas and a variety of paintings, photographs, monotypes, and drawings created by Degas's friends, Mary Cassatt, Alfred Stevens, Paul Cézanne, and Camille Pissarro. Click here for purchase tickets and for more information.